Arsenal yest played for the 1st time at their spanking new Emirates Stadium, a 60,000-seater in a friendly against Ajax. 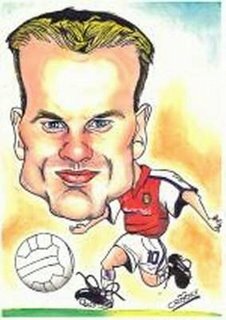 But the match was also a testimonial match for one player who has graced Arsenal for 11 seasons….. the prolific Dennis Bergkamp (who started with Ajax). 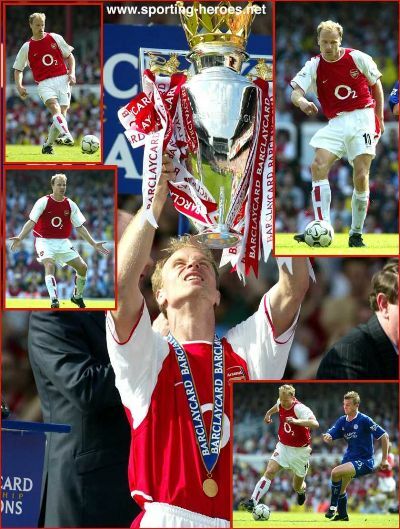 Bergkamp is retiring at the age of 37, having played 423 times for the Gunners and scoring 120 goals. He also won 10 major honours with the Gunners (except he still has yet to get his hands on a Champions League medal). Bergkamp started with Ajax in ’86 and in ’93 he joined Inter Milan before he made his move to Arsenal in ’95. 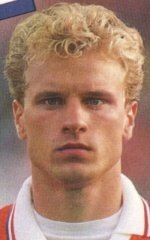 Bergkamp has made 79 appearances in the Oranje team and scored an all-time record of 37 goals for his country. His best goal in my opinion was that late AWESOME strike (with only 32 secs left) against the Argentines in the ’98 World Cup where Netherland won 2-1. I salute you, Dennis Bergkamp! Finally found it – Polo Sport for Woman!